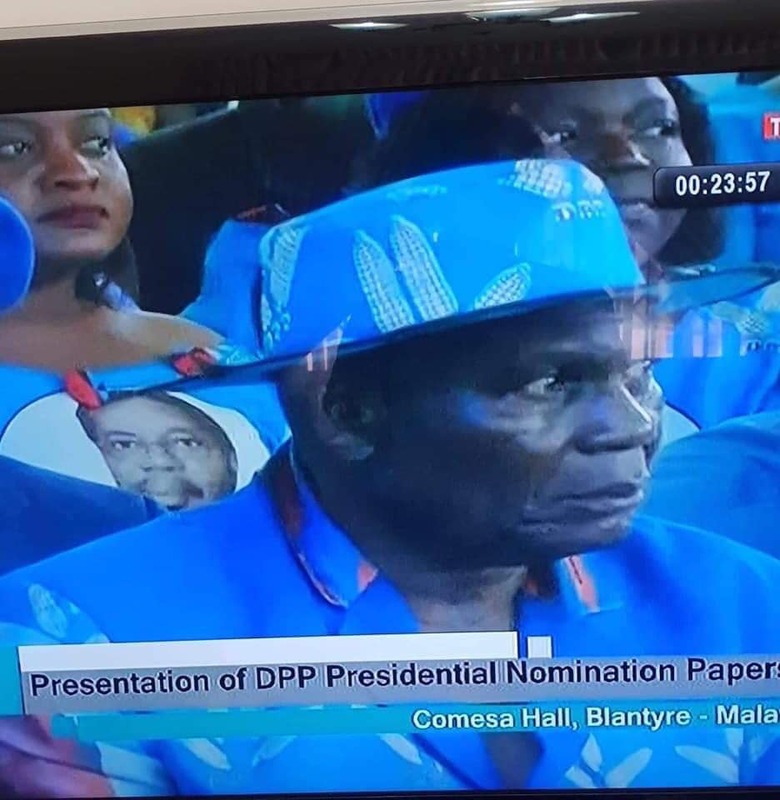 There is battle within the DPP inner circles following the announcement of President Peter Mutharika’s running mate last week Friday. The news did not go well especially among the powerful Lhomwe people and the fight is now based on tribal lines. The First Lady Madam Getrude Mutharika and APM’s most trusted man Mr Norman are under fire who many among the Lhomwes thinks the decision to pick Hon Chimulirenji was influenced by the two. DPP gurus would have loved to have a running mate from the Lhomwe belt and not from any other tribe within Malawi and APM did contrary to their wishes since the powers of choosing of who to pair with lies in his hands. He has vowed never to look back and better face the reality on the May 21. Private meetings are taking place among the Lhomwes to strategies on how to best fight the two and eventually separate them from APM and state house. One of the strategies they have agreed is to empower social media propagandists to fight the two on daily bases. They have been told to write negative stories including discrediting Chimulirenji as a failure who can not contribute anything towards DPP’s victory. Negative stories are being written to fight the two right and left. In short the majority of negative stories against Chimulirenji parading on social media are coming from DPP. 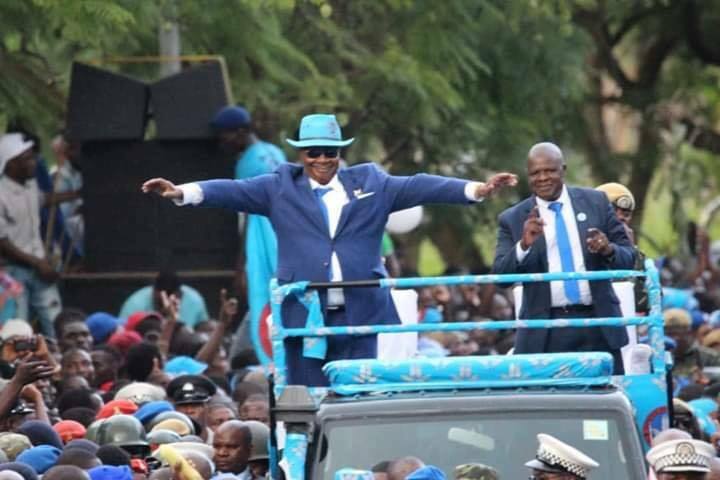 President Peter Mutharika is 100% satisfied with his choice of Chimulirenji that he made voluntarily after scrutinizing all the proposed names. He opted for a matured person, disciplined, with clean record, humble and dedication to match with other running mates. APM will never bow down with his fellow Lhomwe brothers and sisters. His decision is last and no one should suffer, blamed and targeted for his choice of running mate. It is the same team blaming APM today that brought in misunderstangs between him and his vice Chilima and they are now at it again.